I posted about the Kia ED previously, which was also shown as the cee’d concept at the Geneva Motor Show earlier this year. Kia has announced that the production car based on the same concepts will also be called the Kia cee’d, pronounced “seed”. 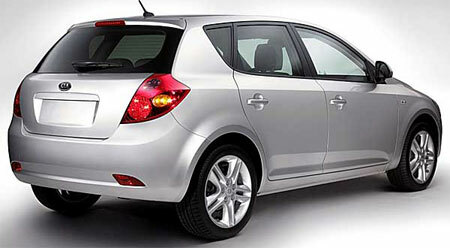 The car will go on sale in the European market in December 2006 and will be Kia’s latest contender in the European C-segment. 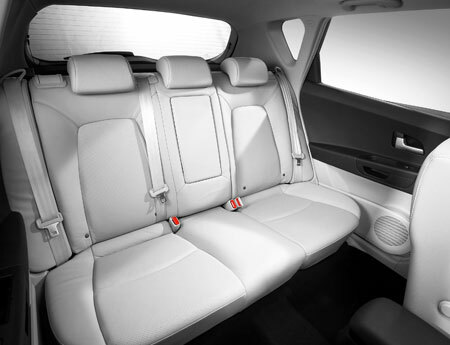 The Kia cee’d was conceived in Europe, is made in Kia’s European Slovakia facility and will be sold exclusively in Europe. The “CE” in cee’d symbolizes the European community, while the “ED” indicates it is an European Design. 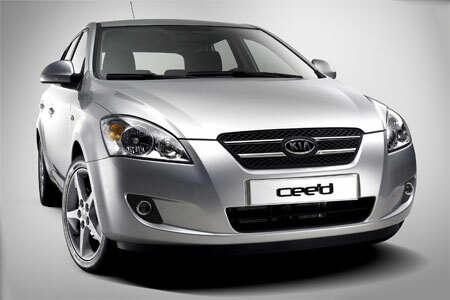 cee’d, pronounced as seed, represents Kia’s seed for growth in European sales beginning from the introduction of this car. More photos after the jump, and for more detials on the car check out the related posts.